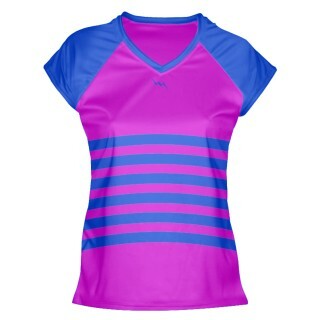 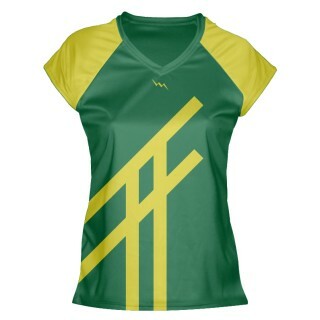 Design and buy sublimated girls shirts 09 style from Lightning Wear. 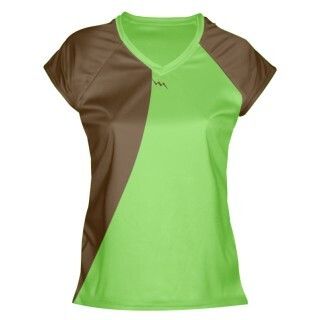 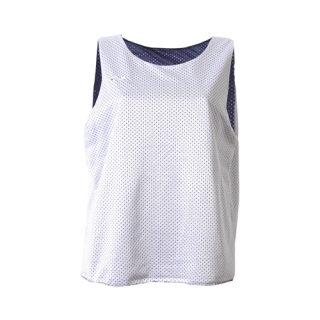 We manufacture custom girls shooting shirts in any color pattern or style. 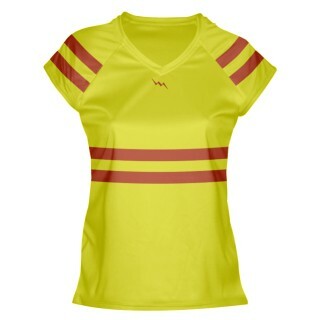 USA made to order. 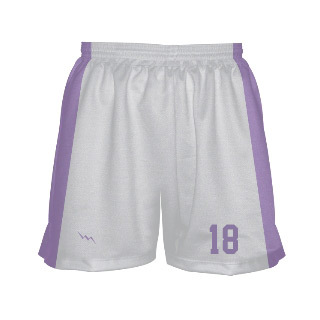 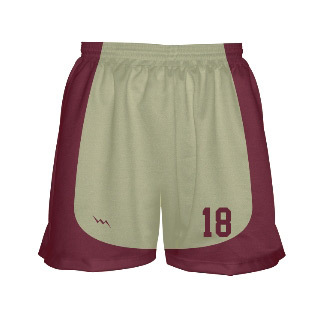 Add team logos, names and numbers with any pattern print or color. 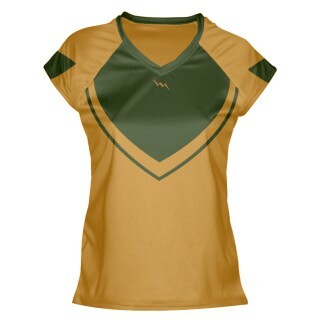 Make your shirt online or have one of our in house graphic artists design for you. These are polyester moisture wicking jerseys with capped sleeve and v neck. 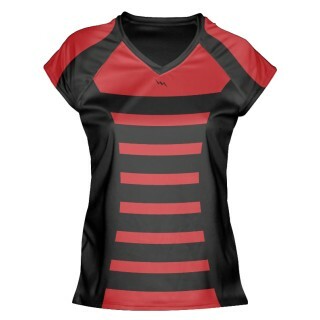 Call for team pricing of sublimated girls shirts.